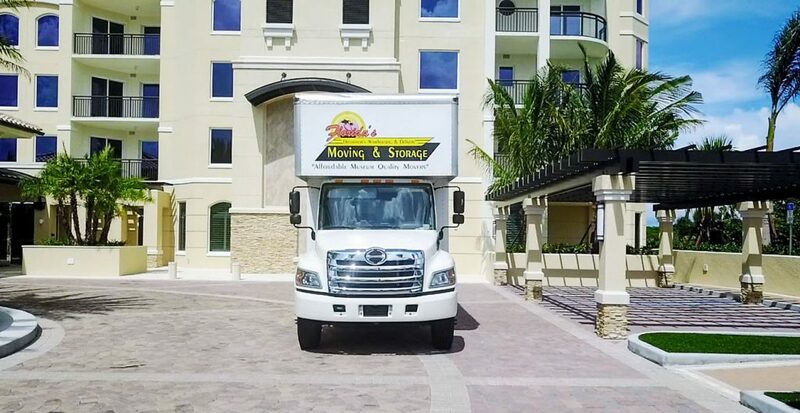 Florida’s Decorator’s Warehousing & Delivery aims to make your condominium move the quickest, easiest and stress-free moving experience possible. For nearly two decades, our company has been dedicated to quality customer service and dedicated care for your belongings. From packing, lifting, unloading and unpacking, our team of professionals is trained and experienced to handle it all. 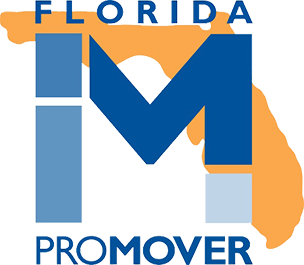 If needed, we supply all our own packing supplies to use for high-standard packing and condominium moving. We take care of your valuable possessions as carefully as you do and make sure that no damages will be incurred while we move your items by using pad wrapping in our moving trucks.